Here’s why staging your home pays off! When you consider staging your Houston home to sell, it may seem like an expense. 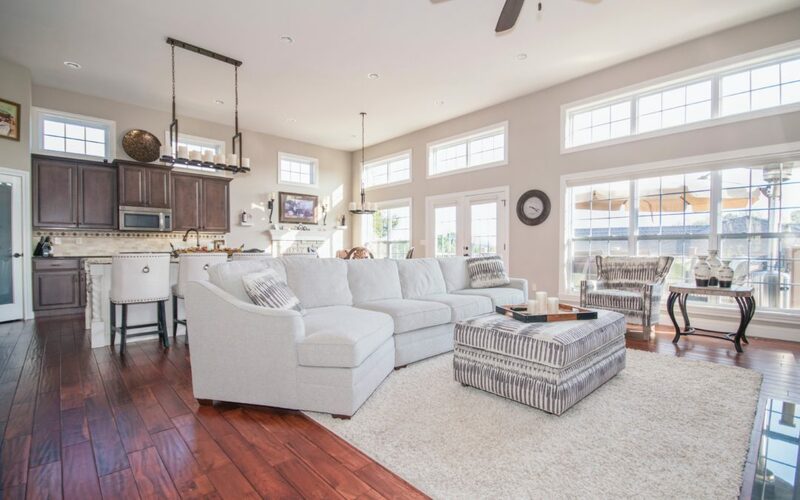 Adding furnishings and accessories can actually help sell your home whether it’s in Memorial Northwest or other great neighborhoods in Spring, Houston, Cypress, The Woodlands or other areas. When your home is empty and buyers cannot visualize how they would live there, staging is essential. 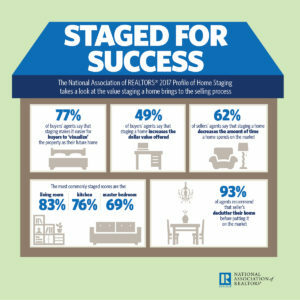 See the benefits of staging shown in this infographic from The National Association of Realtors®. Infographic: © 2017 National Association of Realtors All Rights Reserved.